Help position Downtown as an economically robust urban center for Lynchburg and the region. • Approximately 822 residential units developed at 90% occupancy rate with rent ranging from $600 to $1500 per month. But there is always more work to be done. Together we can establish a thriving city center. For more than twenty years, we have worked to strengthen Downtown Lynchburg through beautification efforts, community events, volunteer clean-ups, public art projects, downtown business promotion, and more. Partner with us to fund marketing initiatives, public space improvements, business recruitment efforts, and cultural events that enhance the Downtown experience for both visitors and residents. Click here to see Downtown Lynchburg Associations 2018 Projects and Programs. • Supporting Downtown Lynchburg Association will pay dividends by strengthening your ability to recruit talented employees to our region. • You will see your return on investment in public space improvements, increased storefront occupancy, amenities like a grocery store, and cultural events that support your valuable employees. • Prospective College Students, our potential future work force, are attracted to a city that is vibrant, rich with cultural activity, and feels welcoming in the evenings and on weekends. • Stakeholder engagement in Downtown revitalization lends credibility and sustainability to both long term and short term plans for the future of our city. 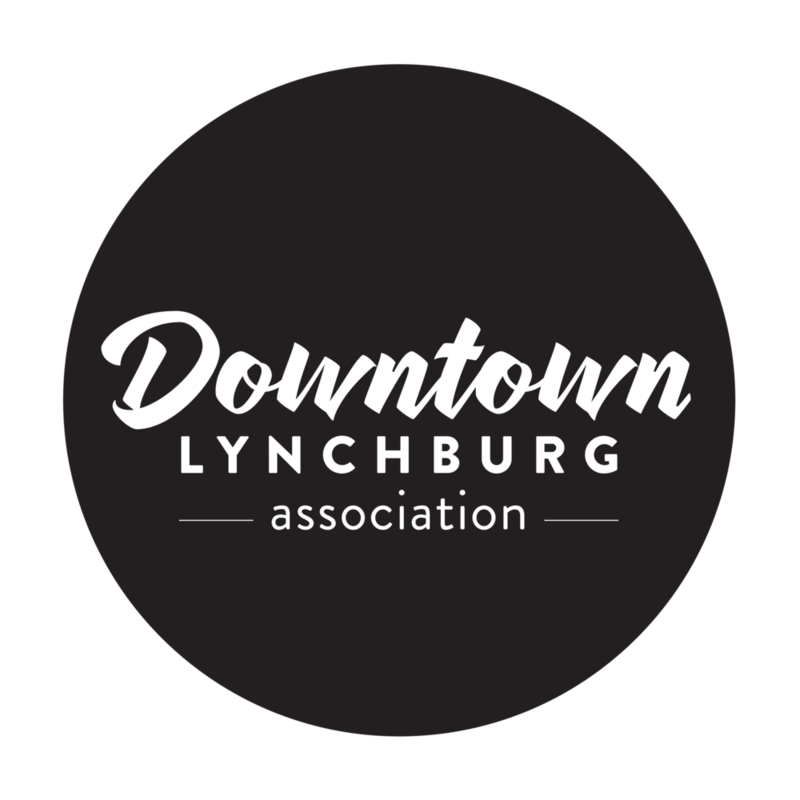 Please contact Heather Zippel, Development Coordinator, at heather@downtownlynchburg.com with questions about giving to the Downtown Lynchburg Association.